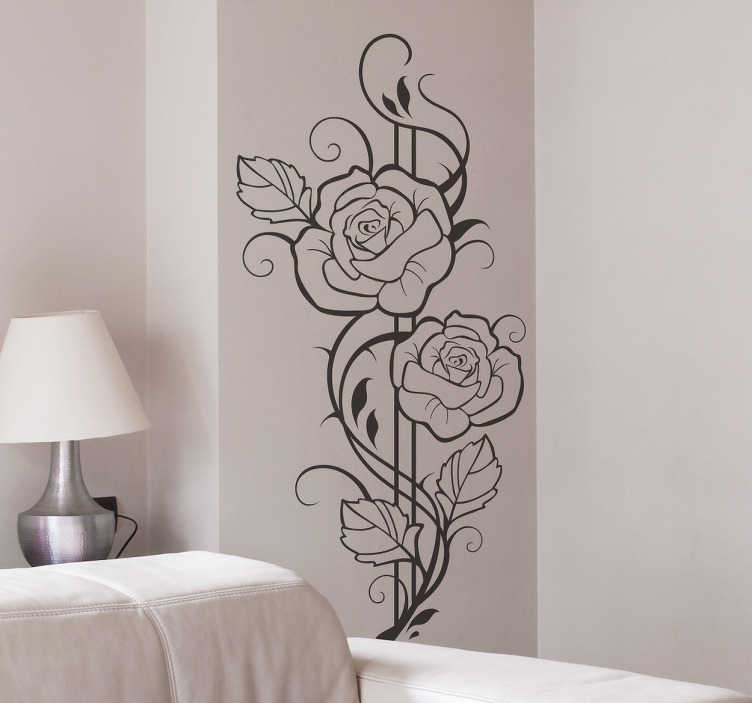 Decals - Elegant floral design to decorate your home or business. Art decor to lighten up any room. Available in various colours and sizes.